We have been working with Iain from PlanesTV.com, providing BDCMF conversion services for their latest Blu-Ray release. Eavery year, PlanesTV produce a DVD and Blu-ray release of the Royal International Air Tattoo (RIAT). This will be available to buy online through the Air Tattoo website, PlanesTV.com and other channels from November 12th 2018. Pre-orders are open at the time of writing. 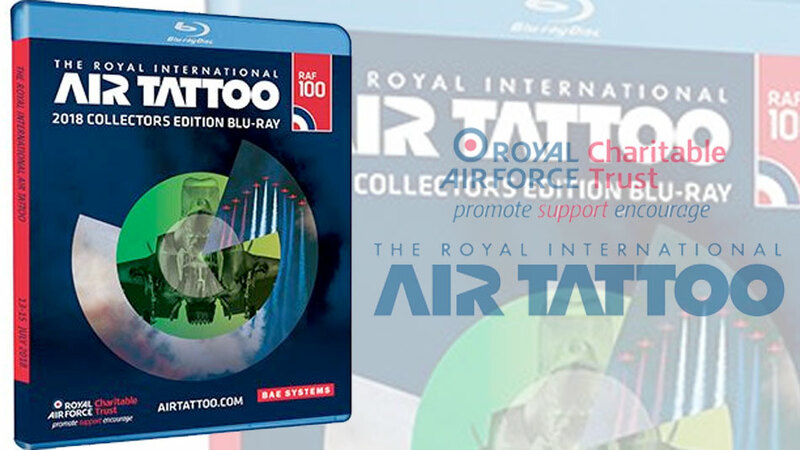 Both the DVD and Blu-ray formats are available as a single disk 'standard edition' or a 'collectors edition' 2-disk set. Due to the large print run, Iain needed to get the disks replicated. However, although fairly simple to create DDP files for DVD replication in most authoring programmes, Blu-ray files must be converted to the BDCMF format, which requires specialist software. Iain delivered the finished Blu-ray disks as BDMV folders to us, which we were able to run through our conversion software and create the required BDCMF files.